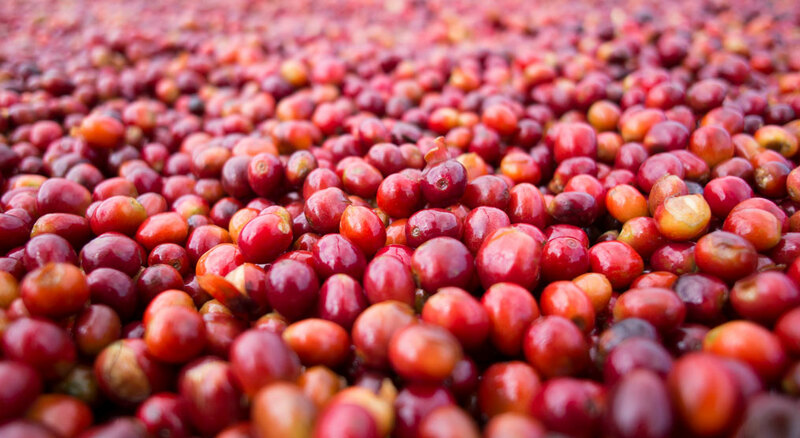 Farmers may choose to leave cherries on the tree this year as commodity coffee prices have dropped to the lowest prices in over a decade. The commodities market (or C market) refers to futures prices set for paper coffee that’s traded in the Intercontinental Exchange, based on assumptions for the current year’s harvest quantity and quality. Years of surplus Arabica harvest from Brazil, Vietnam, and Colombia have led the exchange to keep dropping the futures market down below $1.00 per pound green. This poses a major problem for producers as the cost of production is higher, with the greatest cost being seasonal harvest labor. Farmers may choose not to hire help to harvest their trees this year, especially those at high altitudes and with difficult terrain until prices increase. In response, Starbucks has committed up to $20 million to temporarily relieve the impact on smallholder farms. Funds will be given directly to farmers to subsidize their income during the harvest season in Central America. Specialty coffee markets are also taking a hit, as traders often use the C market as a guideline when setting their own prices. However, organizations such as Fair Trade have minimum prices set to ensure farmers receive a sustainable income for their product.